following Mass until 10:00PM. Night Prayer prayed at 9:50PM. from 9:00AM to 7:00PM and Friday, April 26th from 9:00AM to Noon. Donated items will be accepted on Wednesday, April 24th in Blair Hall between 9:00AM and 7:00PM. We cannot accept electronics or televisions. for Eucharistic Adoration following the 12:00 Noon Mass until 3:00PM. The Sacrament of Reconciliation will be offered from 1:30-2:30PM. 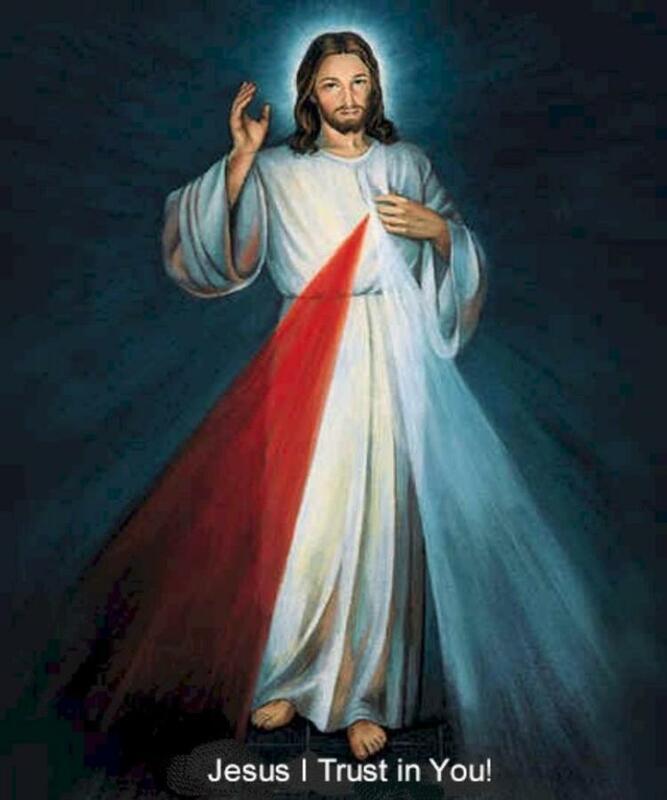 The Chaplet of Divine Mercy will be chanted at 3:00PM. A plenary indulgence (meaning that all temporal punishments for sins are remitted) is associated with Divine Mercy under these conditions: Receiving Holy Communion on this day; Receiving the sacrament of Penance on or near this day; Prayers for the intentions of Pope Francis; Participation in the prayers and devotions for Divine Mercy; Recitation of the Lord’s Prayer, the Creed, and a prayer to the merciful Lord Jesus (e.g., “Lord Jesus Christ, Son of the Living God, have mercy on me”) before the Blessed Sacrament, either exposed in the monstrance or reserved in the tabernacle. 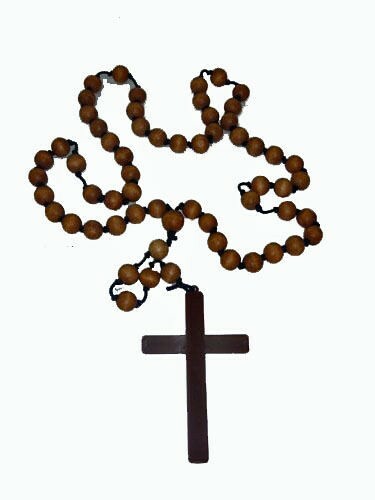 A special blessing of religious articles will occur after the homily during the 12:00 Noon Mass on Sunday, May 5th. Everyone is invited to bring any items you would like blessed to this Mass (medals, scapulars, crucifixes, etc...). First Communicants are also invited to attend and wear their sacramental attire to this Mass. a Bereavement Remembrance Afternoon Tea, on Sunday, May 19th from 2:00-3:30PM in the Rectory Meeting Room. Our guest speaker will be Cassandra Zabor of Zabor Funeral Home. After a loss, you cannot rebuild your life in an instant, but you can take a small step or two at a time. Please join us, along with others who are also adjusting to the death of a loved one, in taking important steps in the healing process. will be held on Monday, May 20th, at 7:00PM in the church. We honor Mary as the one chosen by God to bear His Son. all the way to the foot of the Cross. Join us for this beautiful celebration. Refreshments will follow in School Meeting Room #2. Welcome from our Pastor: Our warmest welcome to St. Bridget of Kildare Parish, a Roman Catholic church and elementary school. 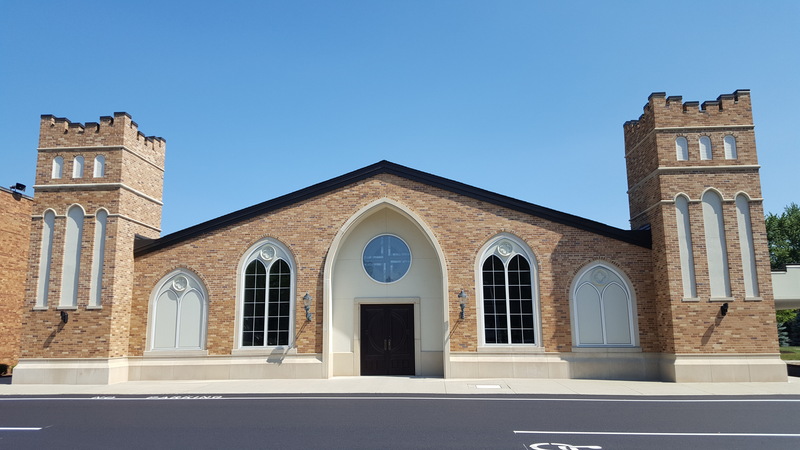 Our parish of over 1,500 families is located in Parma, Ohio and is named after our patroness, Bridget of Kildare, from Ireland. We are dedicated to the celebration of the Holy Eucharist, prayer and worship, sacramental life, sharing the Gospel, education, and supporting each other and our community through our more than 40 vibrant ministries and parish groups. I hope the information about St. Bridget of Kildare Parish contained in this website will be helpful to you. 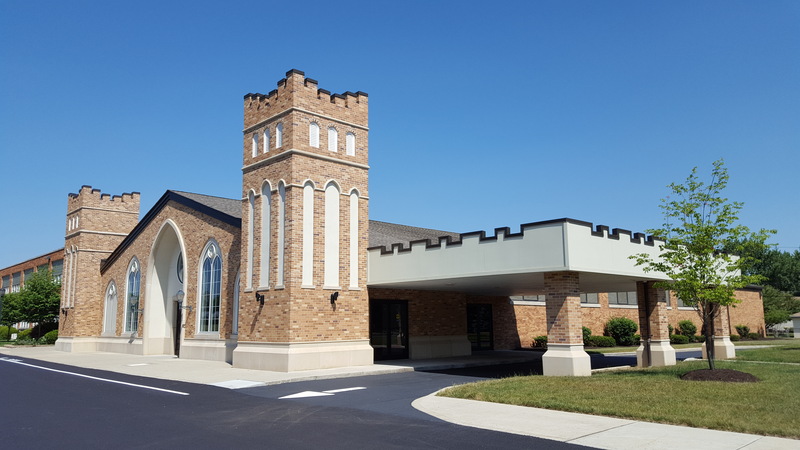 We encourage you to visit our church and experience the welcoming community that has had a presence in the Parma community for over 60 years. Rev. Robert W. Wisniewski, Jr.